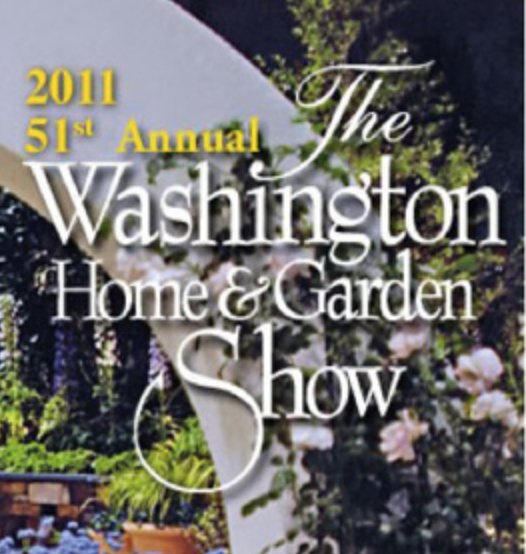 51st Annual - Washington Home & Garden Show - Schoenbauer Furniture Service, Inc.
Schoenbauer Furniture Service participated in the 51st Annual Washington Home & Garden Show on March 12-14, 2010. 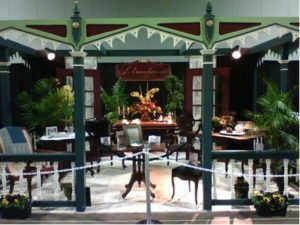 Our extra hard work designing and building two display booths awarded us with 1st Place Blue Ribbons for Best in Show for both displays. 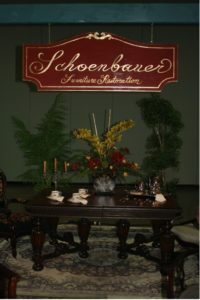 We joined other companies, such as Pottery Barn, in the “Hats off to Entertaining” themed vignette. 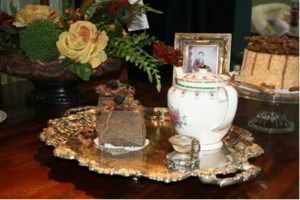 Our “Victorian Tea Party” vignette showcased our antique restoration and re-upholstery services, along with very detailed cane seat replacement work. Attendees were ‘wowed’ by the before pictures of furniture that was saved from water damage, fire damage, and just plain neglect. 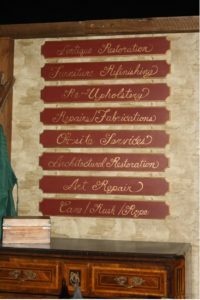 Schoenbauer Furniture Service specializes in residential, commercial, insurance & moving claim furniture repairs, as well as refinishing and restoring family heirlooms and antiques.